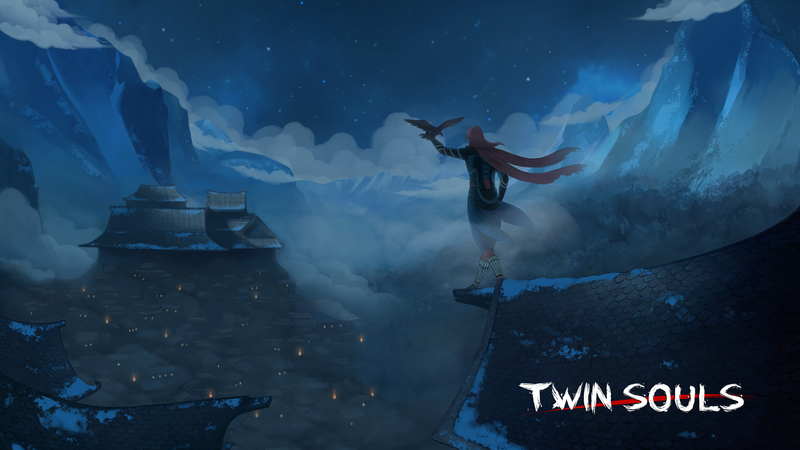 Two Feathers is delighted to announce that we will both make the soundtrack and the SFX on the upcoming indie-title 'Twin Souls', previously known as 'Path of Shadows'! The game is being developed in Barcelona by LinceWorks and they are heading for Kickstarter this quarter of the year! as well as many different Lets Plays on Youtube of their early prototype last year. 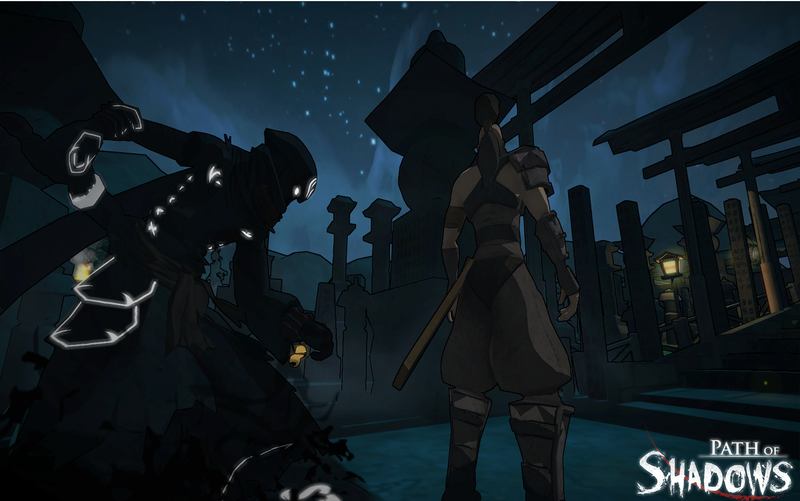 Since then, LinceWorks have worked hard to develop their concept further and today they are, together with Two Feathers, releasing the very first trailer revealing the new look, sound and name for 'Path of Shadows'. More information can be found on their own website or on their facebook! 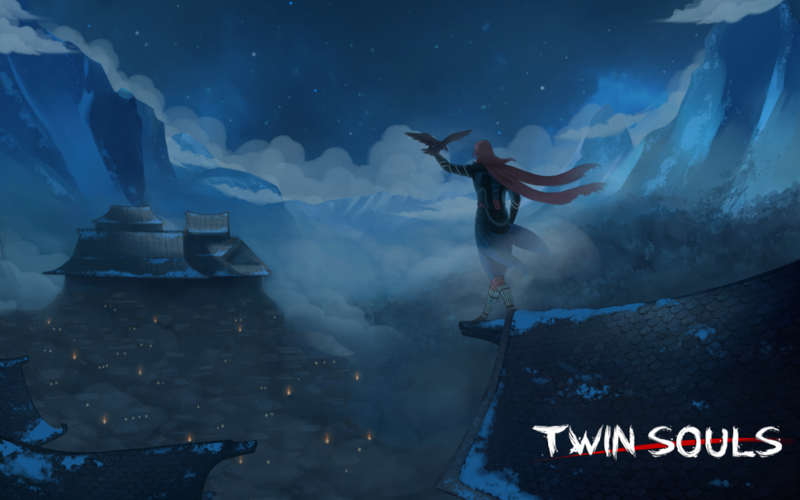 We're also starting a blog where our work on Twin Souls will be covered along with other thoughts and tips! 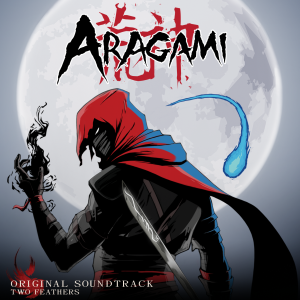 The 2013 prototype for "Path of Shadows"